In the age of mobile and cloud, the need to access any app from any device at any time has made digital workspaces a business imperative. 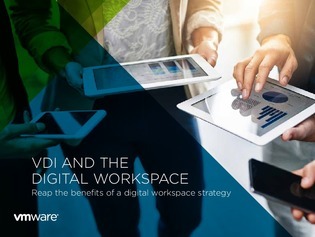 But reaping the full benefits of a digital workspace requires collapsing traditional silos between mobile, desktop, and line-of-business application management. Inside this white paper, discover a platform that does just that – allowing IT to centrally control end users' mobile devices and cloud-hosted virtual desktops and apps from the cloud or from an on-premises deployment.